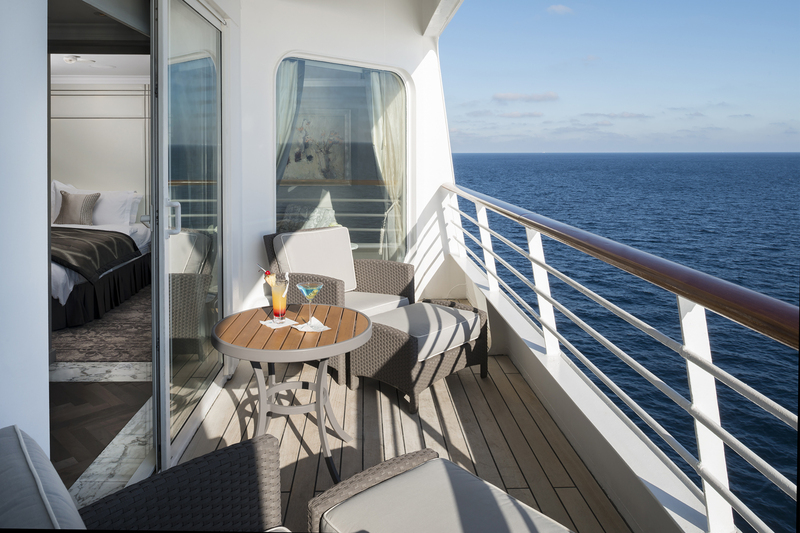 Crystal Cruises, the world’s leader in luxury cruising, launched the redesigned The Crystal Penthouse aboard Serenity. 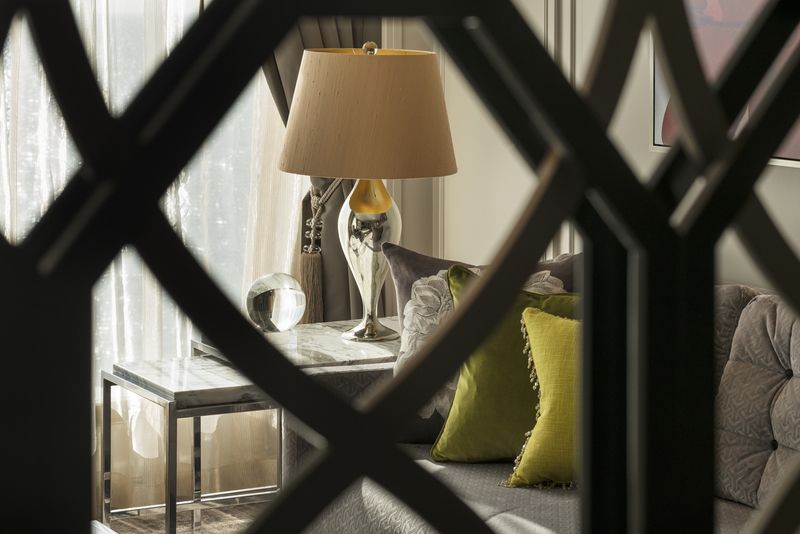 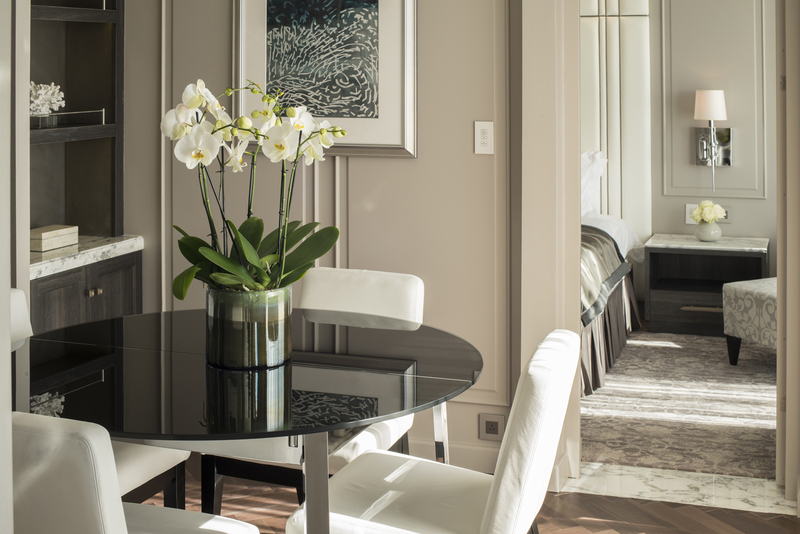 The sophisticated interiors are inspired by the flats of London and upscale Manhattan penthouses. 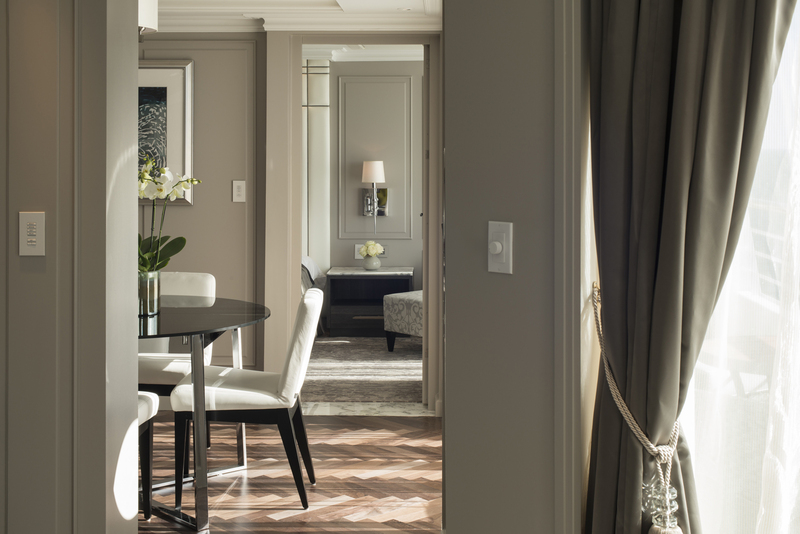 Designed as an open concept layout, these coveted suites have combined hand selected marble, classic wood flooring and a neutral colour palette to encourage visibility throughout. 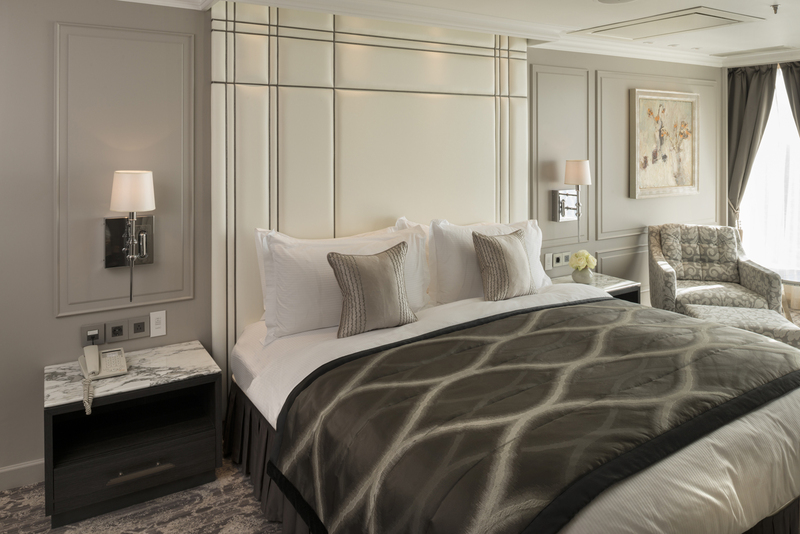 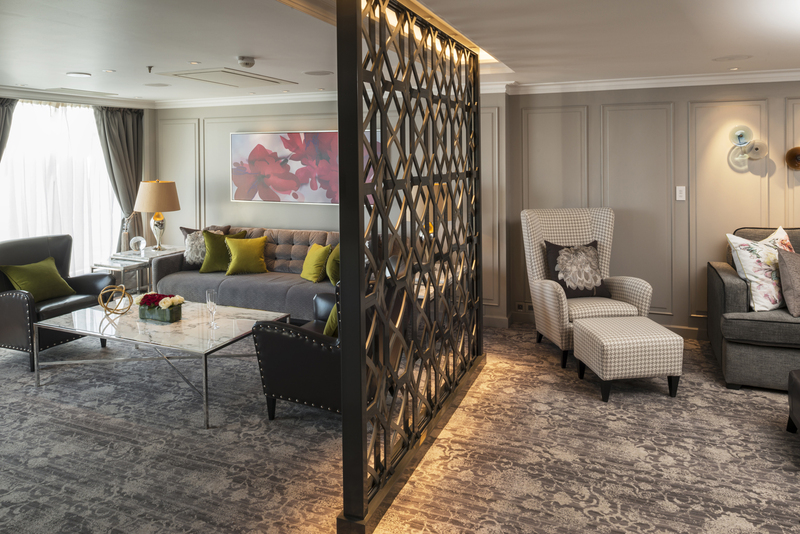 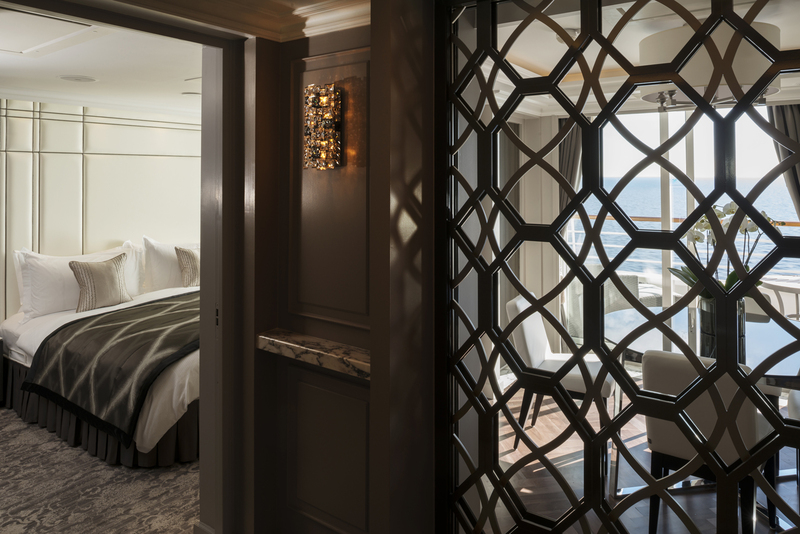 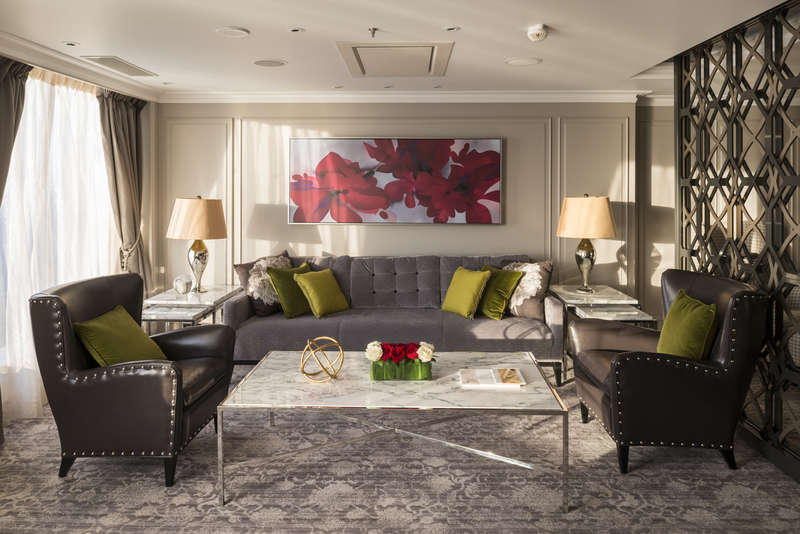 The suites have been tailored to provide the finest in luxury living, lavish textiles, exclusive plaster crown mouldings and classic wall panelling, while each penthouse is specially curated to deliver an exceptional guest experience that could only be Crystal Cruise Lines.